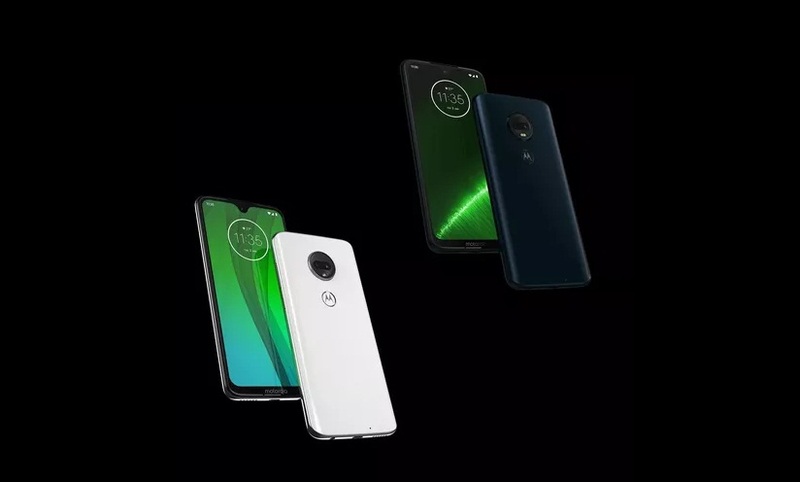 According to CNET, the models of the next series of Motorola’s Moto G Family are also shown from the Motorola Brazil official website with its specs and photos. The new Android phones, Motorola Moto G7 Play has a 5.7 in display while the Moto G7 Power has a 6.2 in display but both had 1,512 x 720 pixels. The phones are also run with Android Pie and include Snapdragon 632 processor. The rear camera of the G7 Play has 13MP with f/2.0 aperture while the G7 Power has 12MP with f/2.0. The storage has the same 32GB ROM with an expandable storage feature but G7 Play has 2GB RAM and G7 Power has 3GB RAM. The battery capacity of the G7 Play has 3,000mAh while the G7 Power has the bigger battery capacity of the entire model which has 5,000mAh. The phones include a fingerprint reader and headphone jack. Motorola has not yet announced the price and the availability of the other model of the company’s Moto G Family.